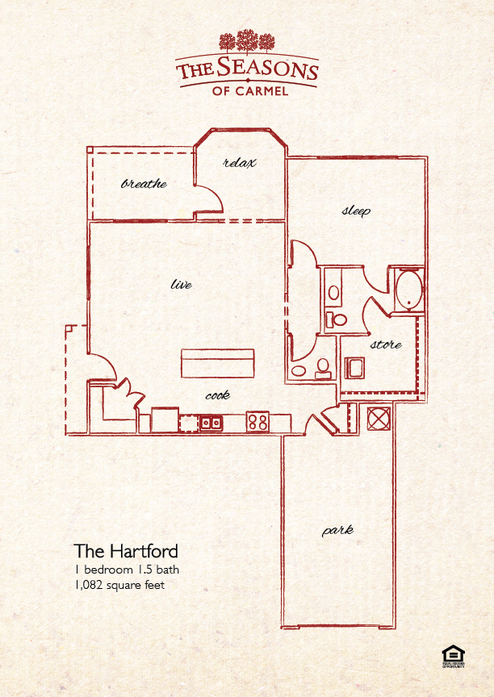 Call Today to see how you can save! 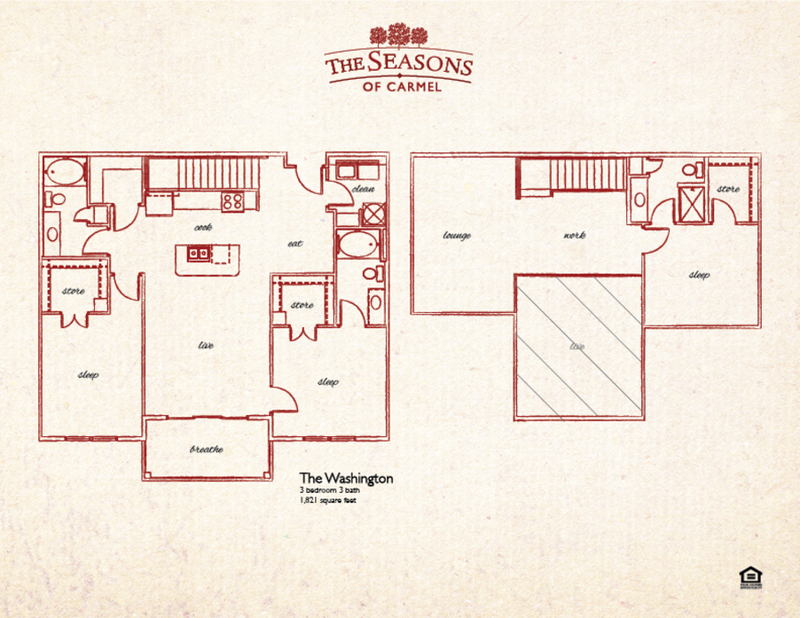 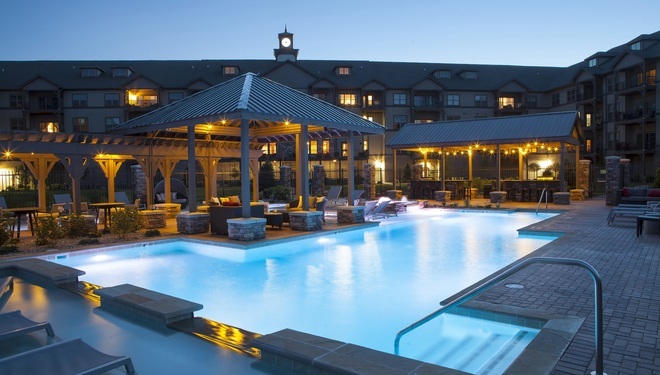 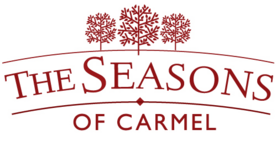 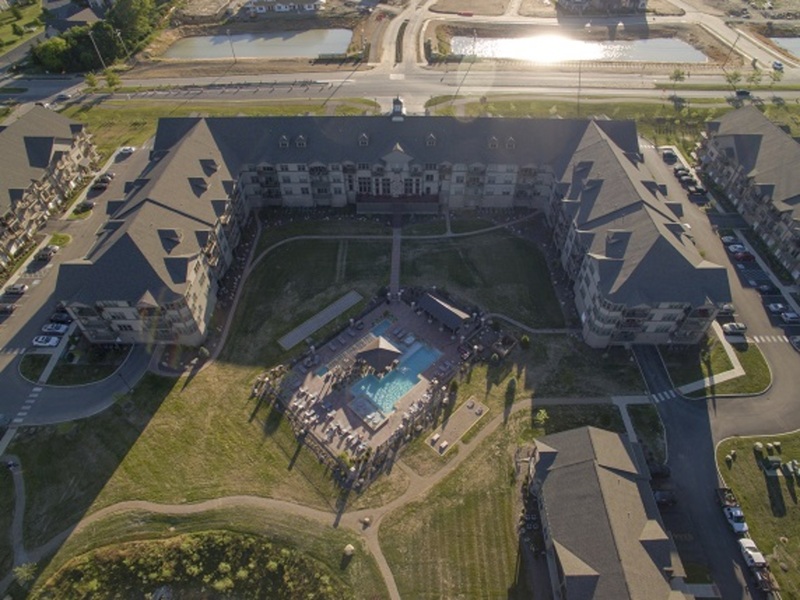 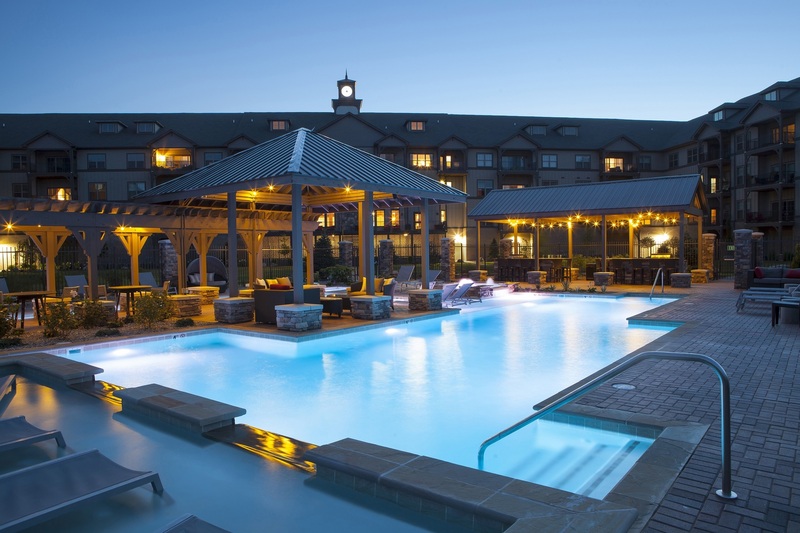 Welcome to The Seasons of Carmel, an upscale luxury resort-style community offering apartments in Carmel, IN. 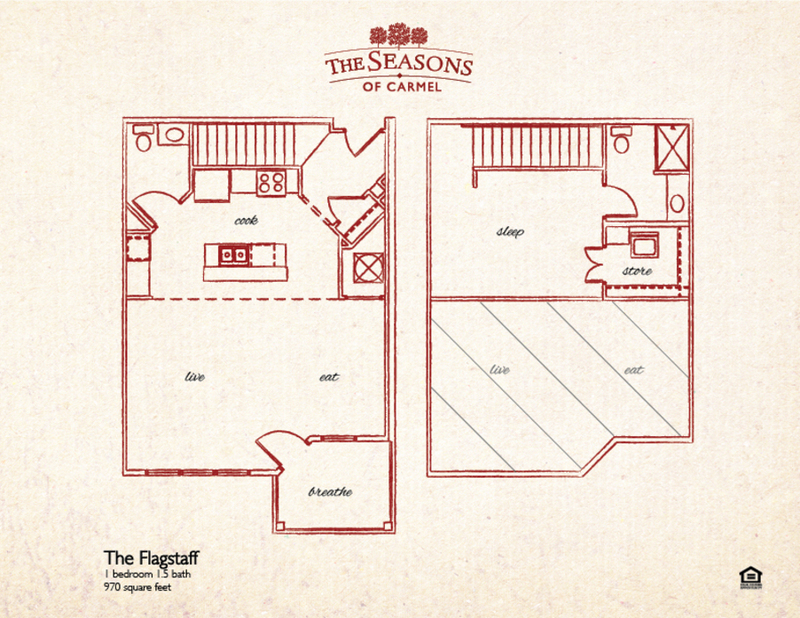 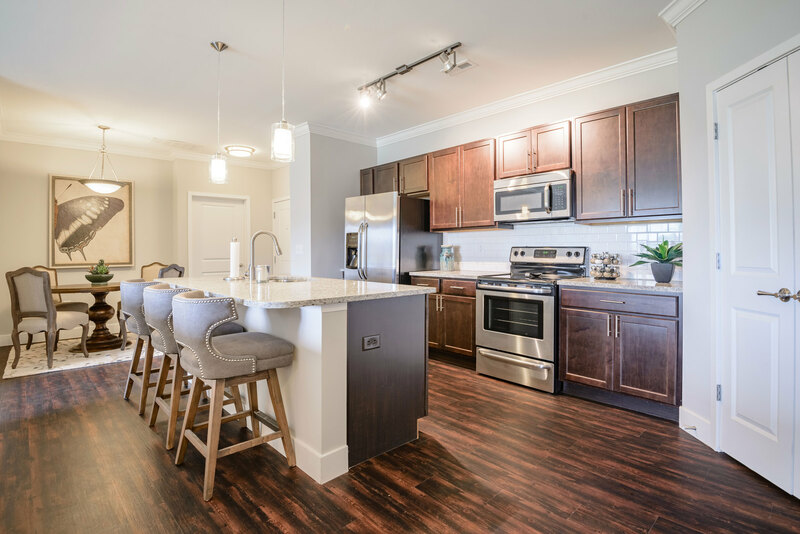 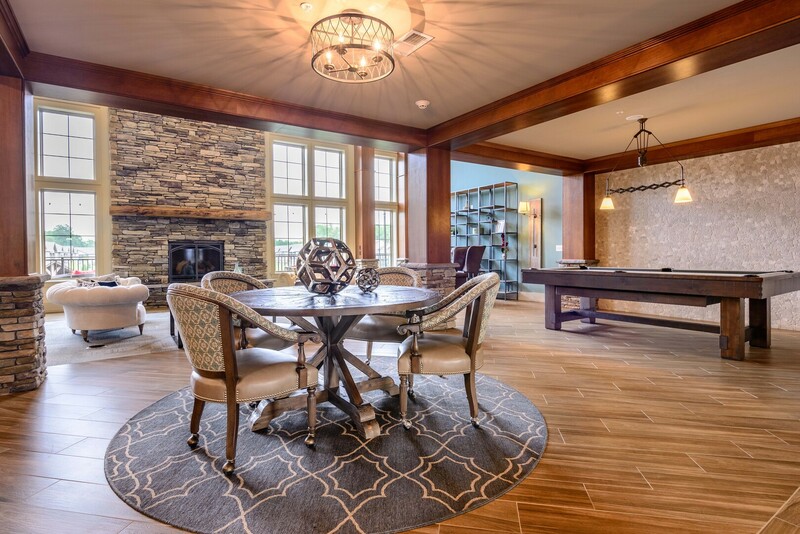 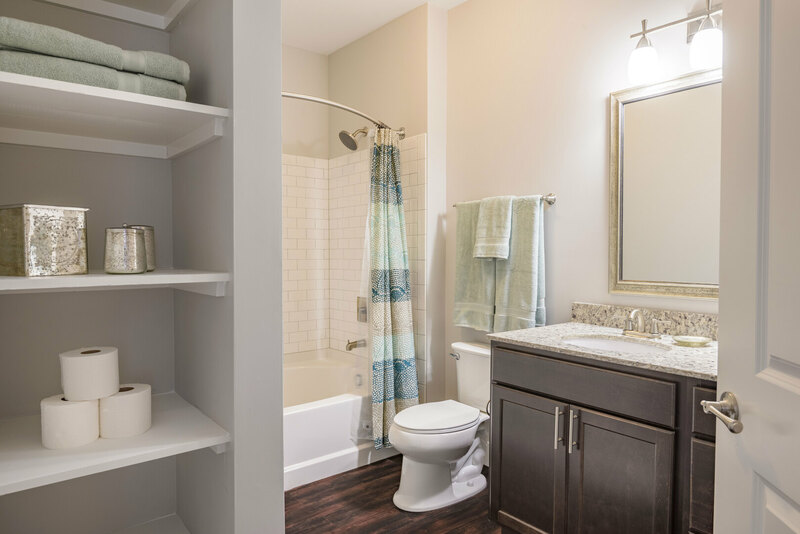 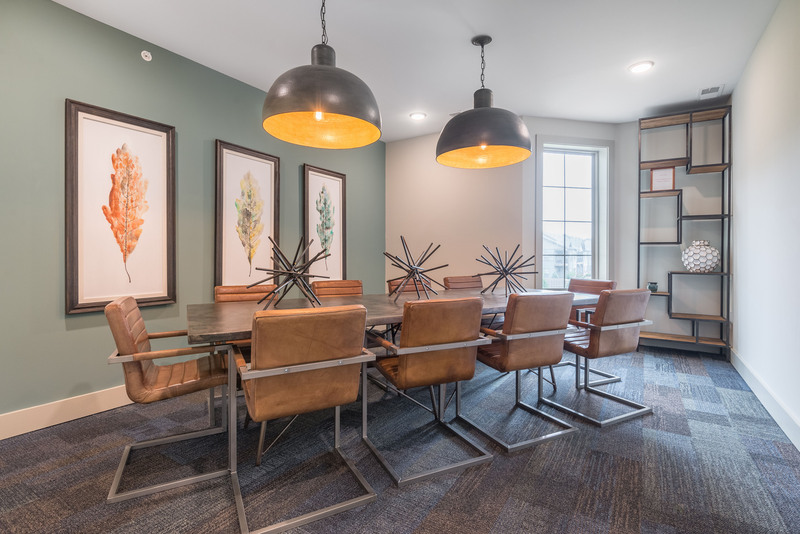 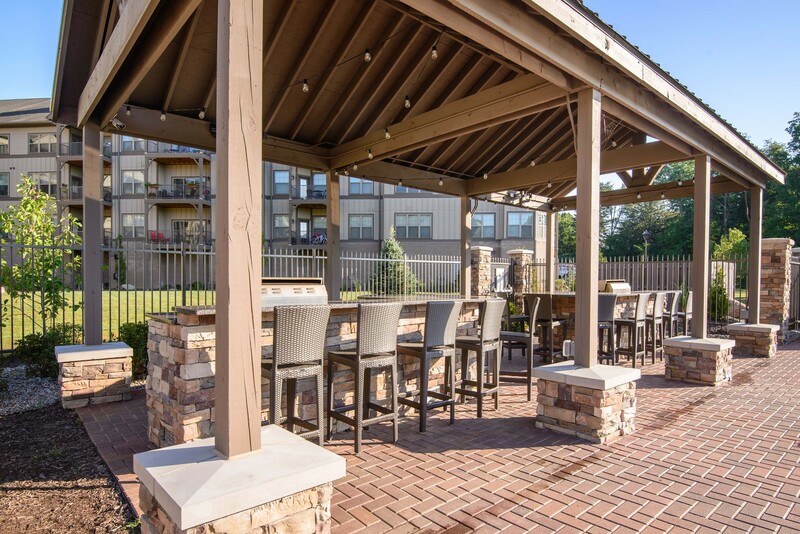 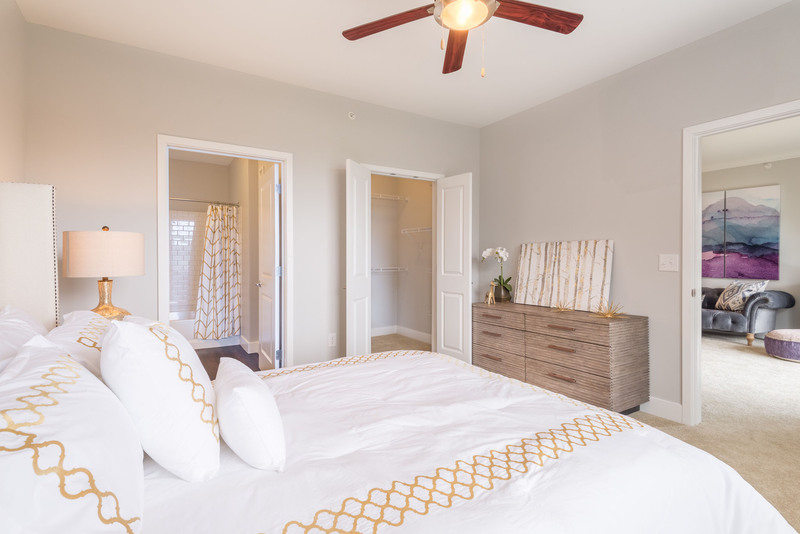 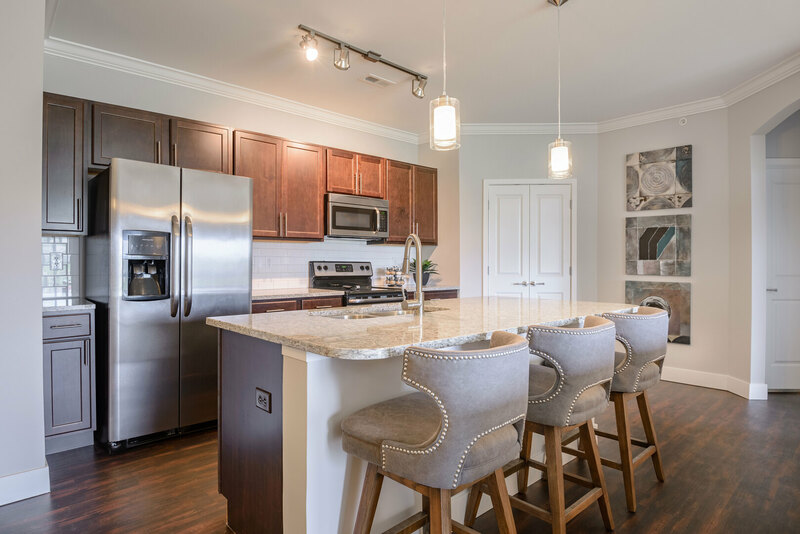 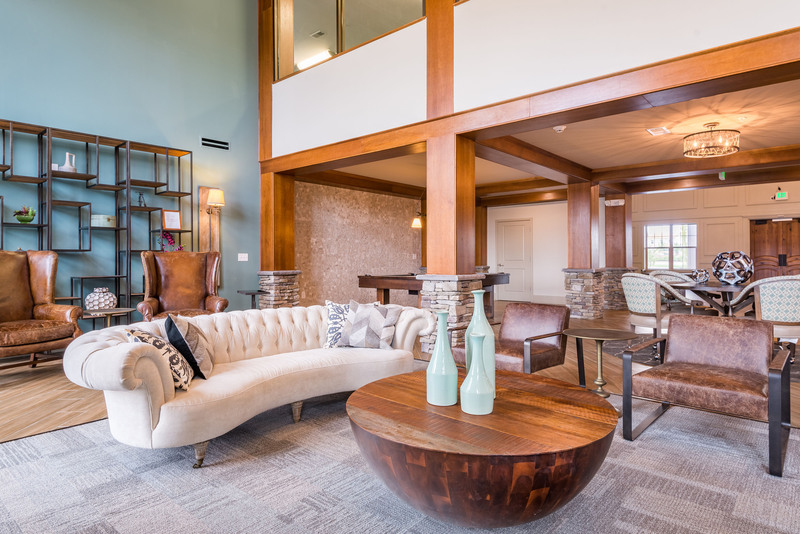 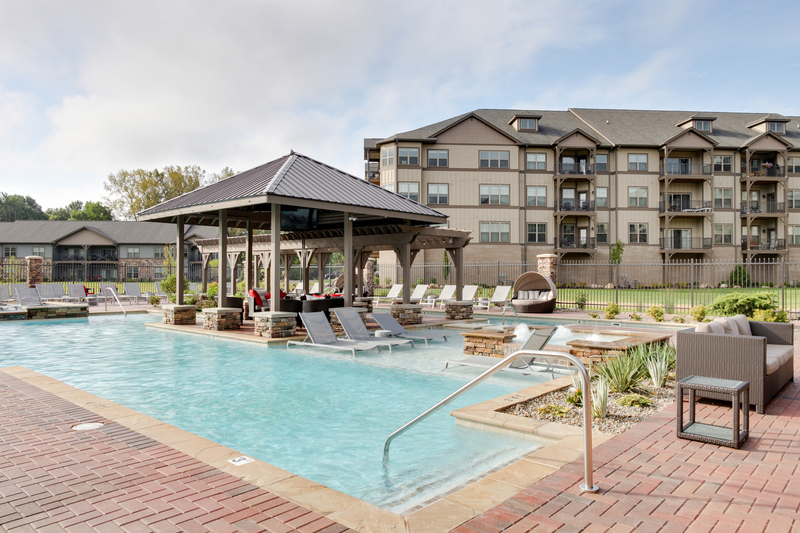 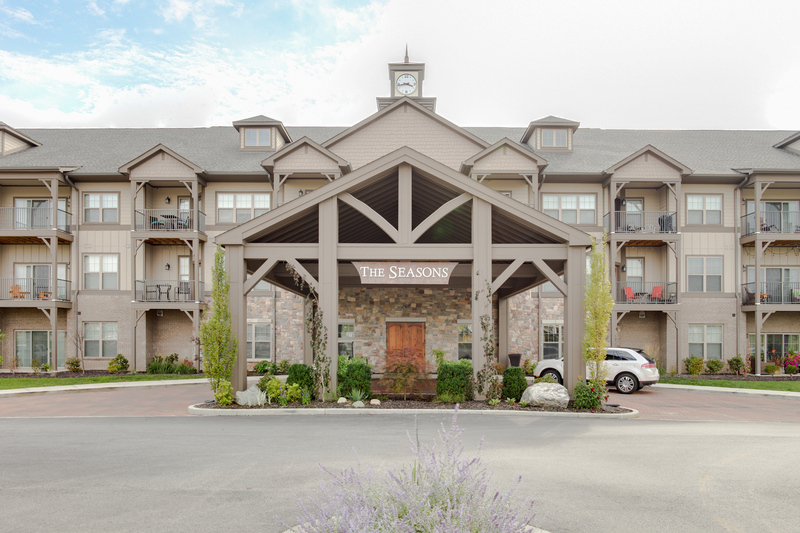 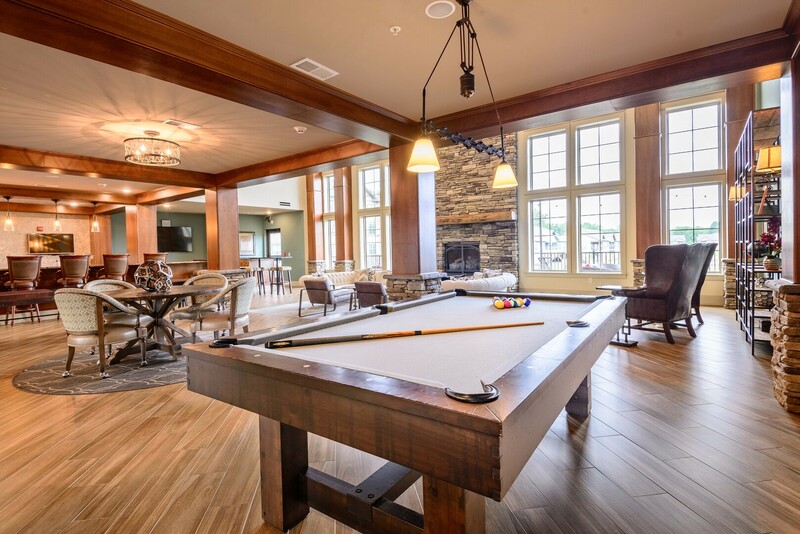 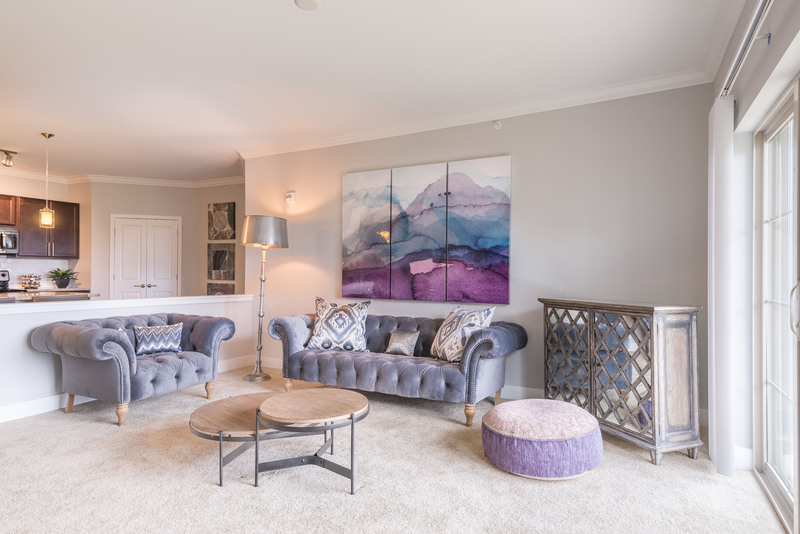 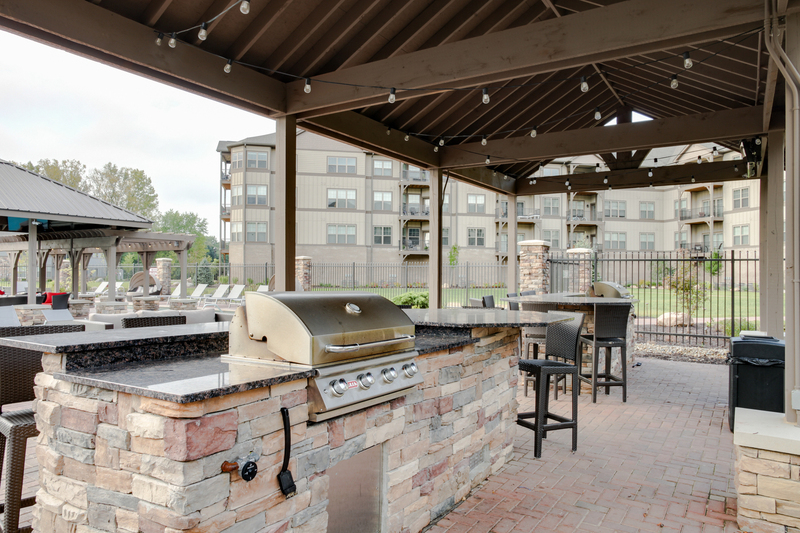 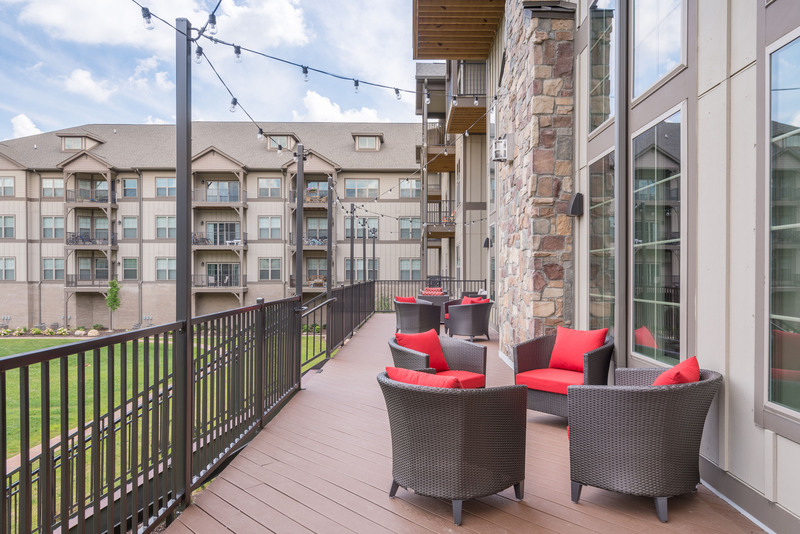 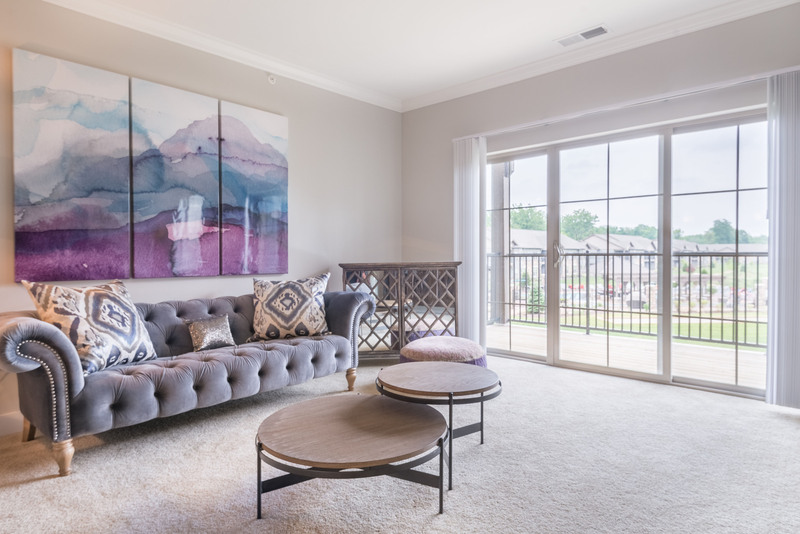 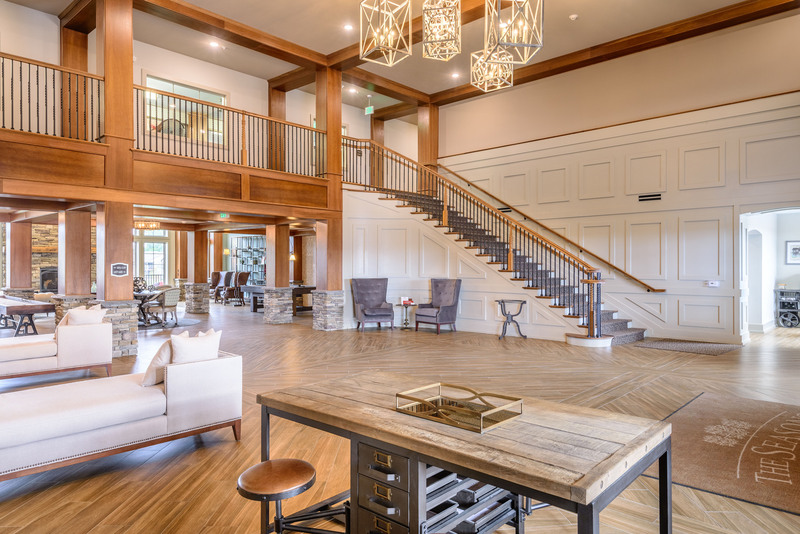 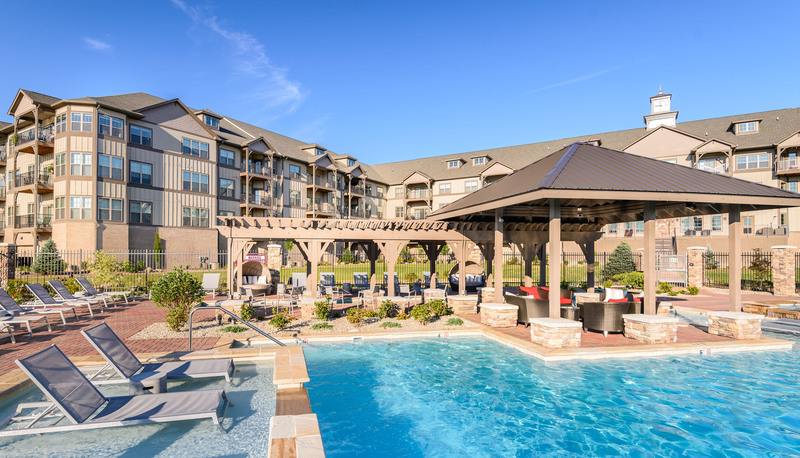 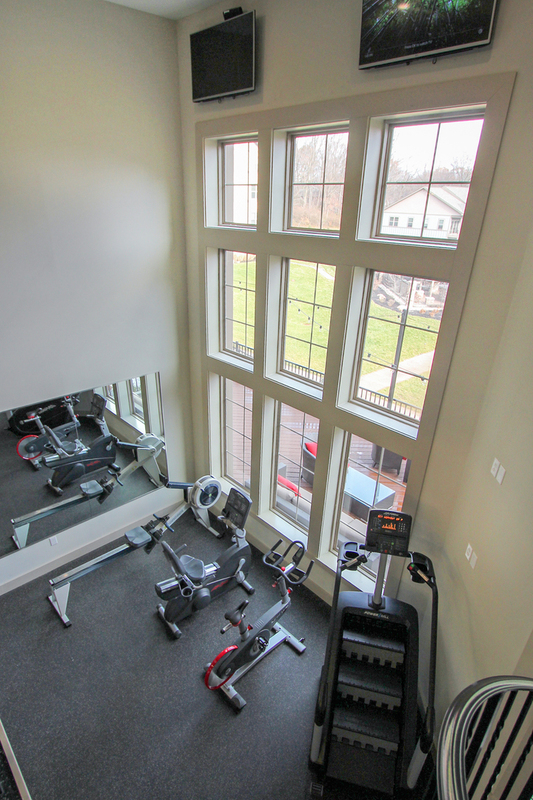 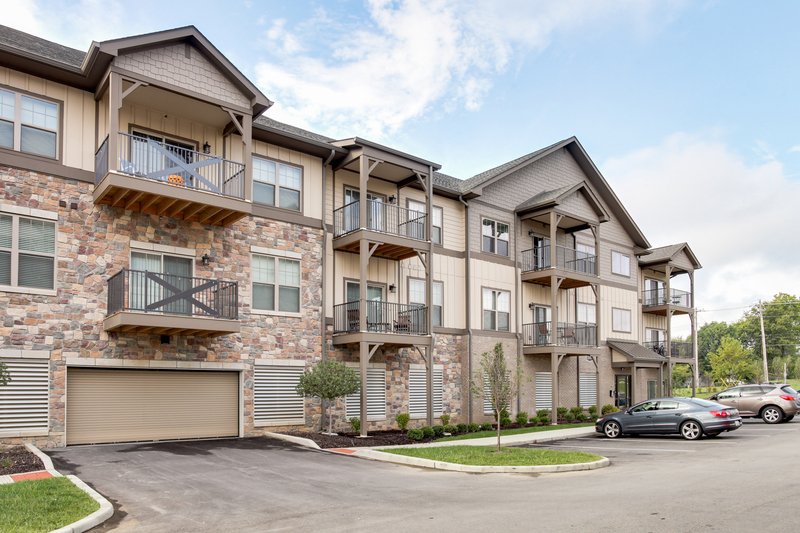 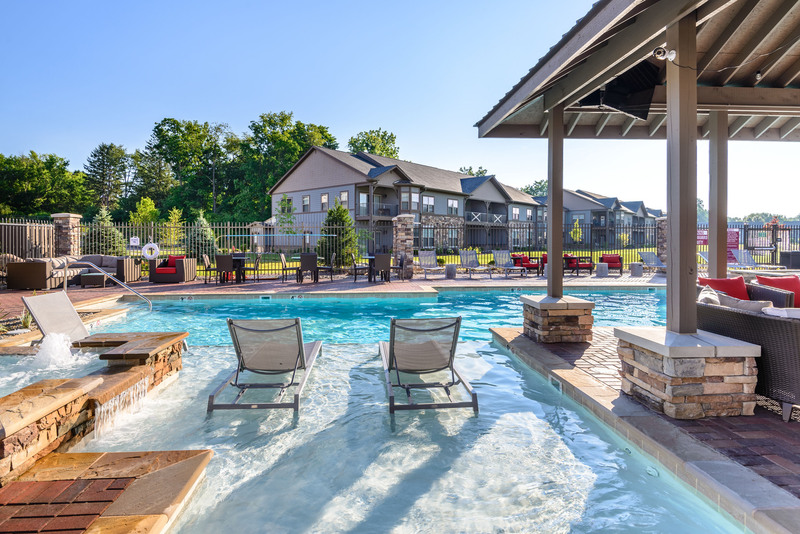 Located on the Lenape Trail, The Seasons of Carmel combines luxurious amenities and décor with rustic finishes that put this apartment community at the top of the list for anyone seeking Carmel, Indiana apartments. 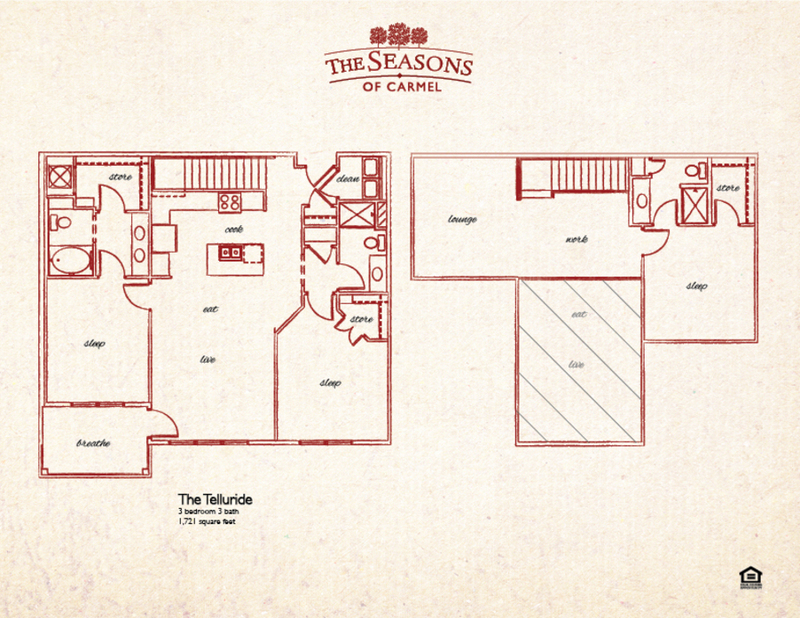 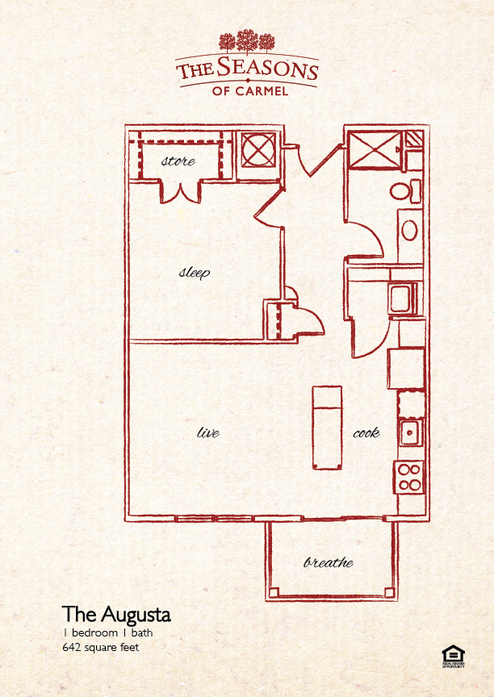 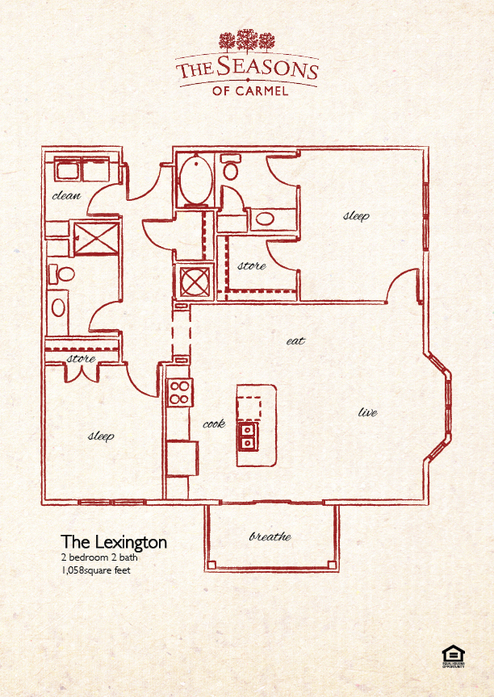 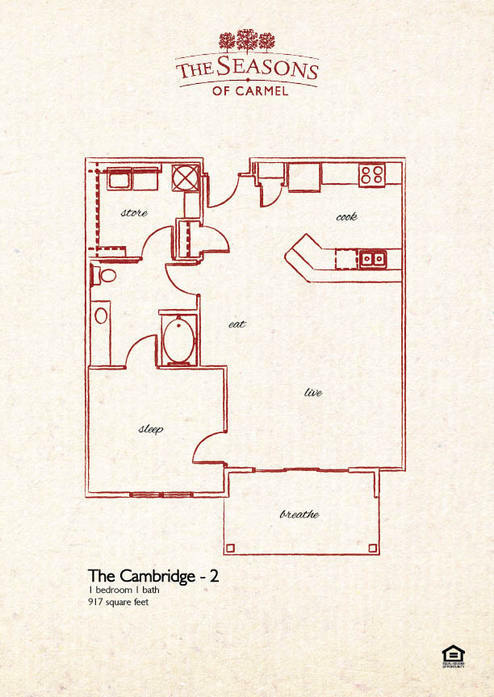 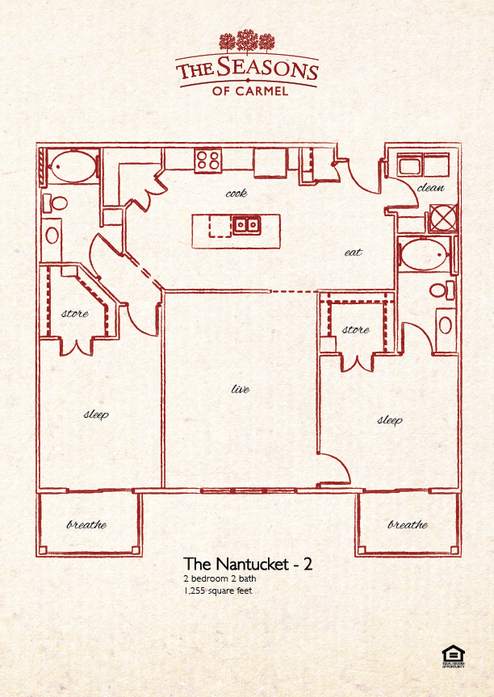 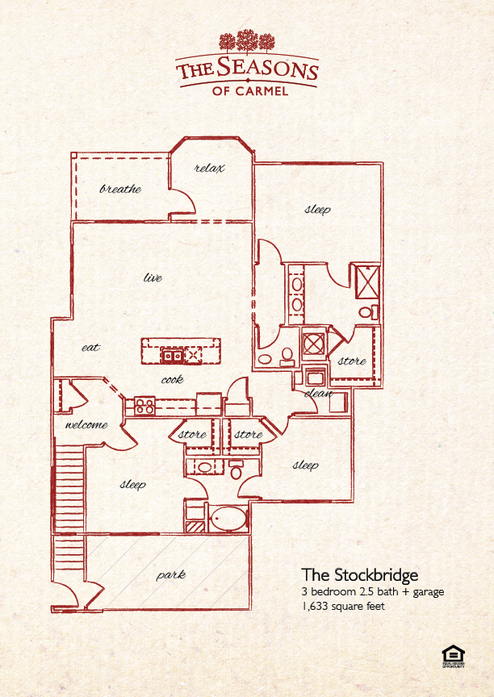 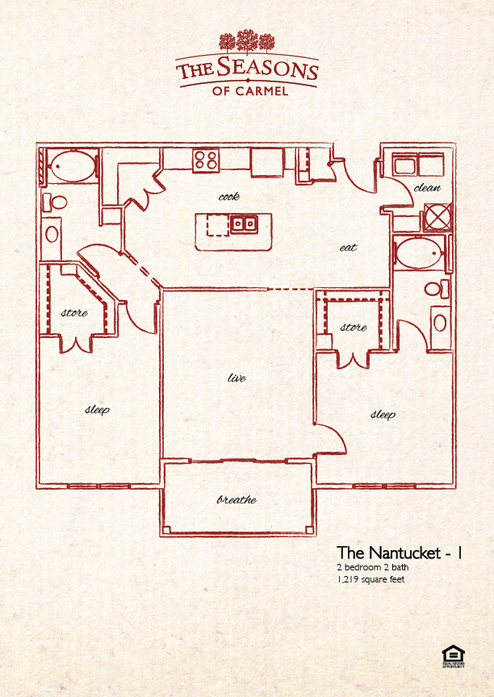 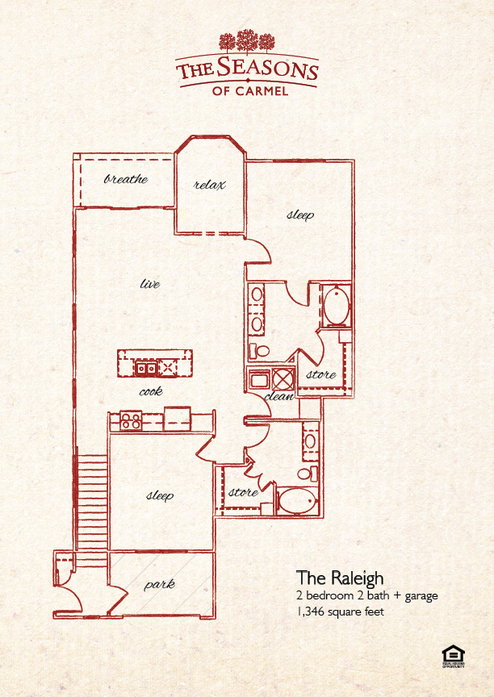 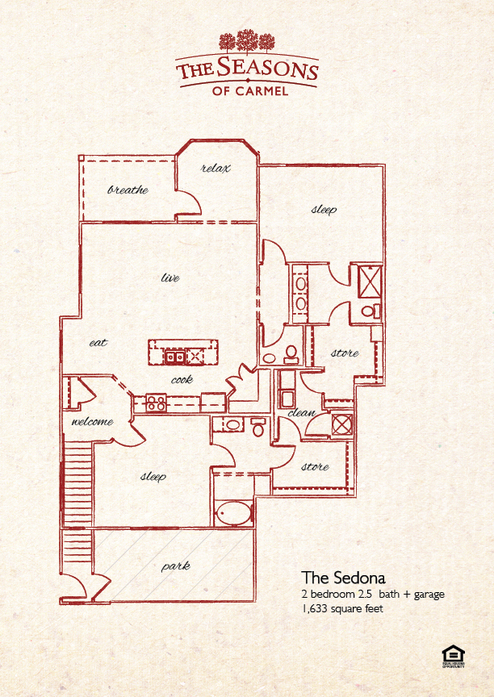 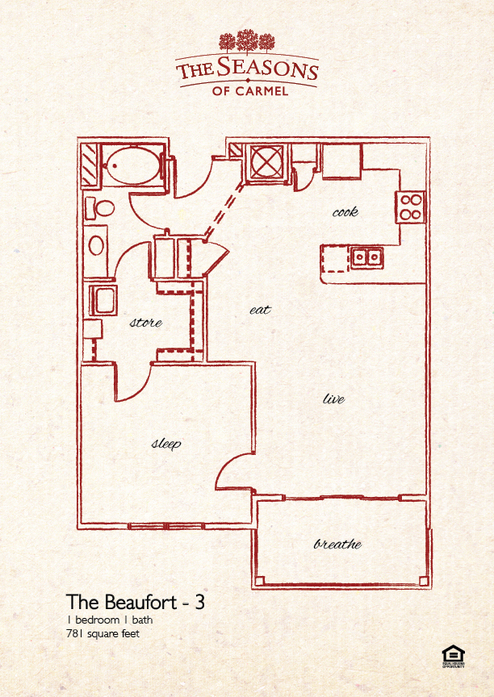 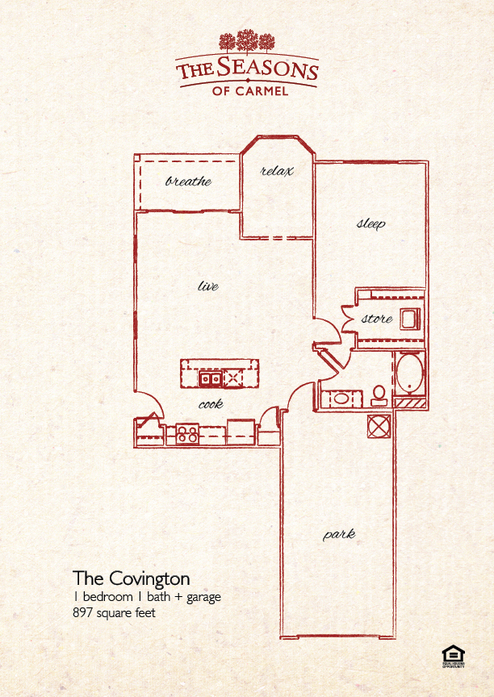 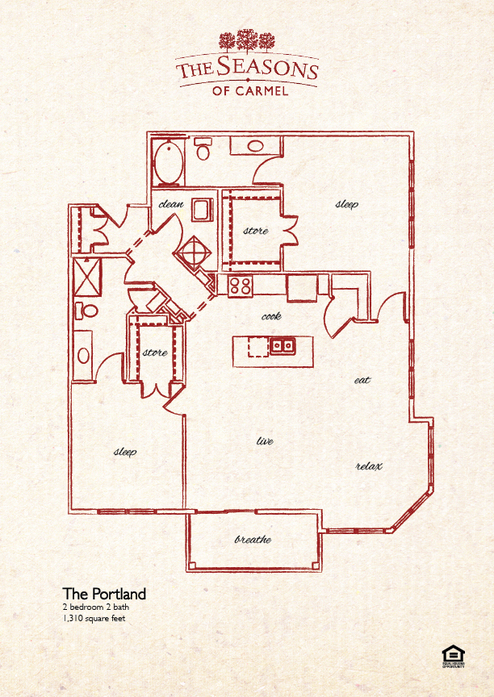 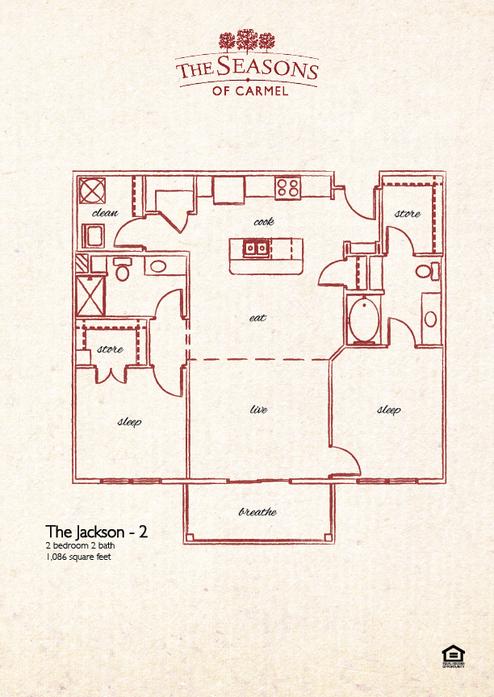 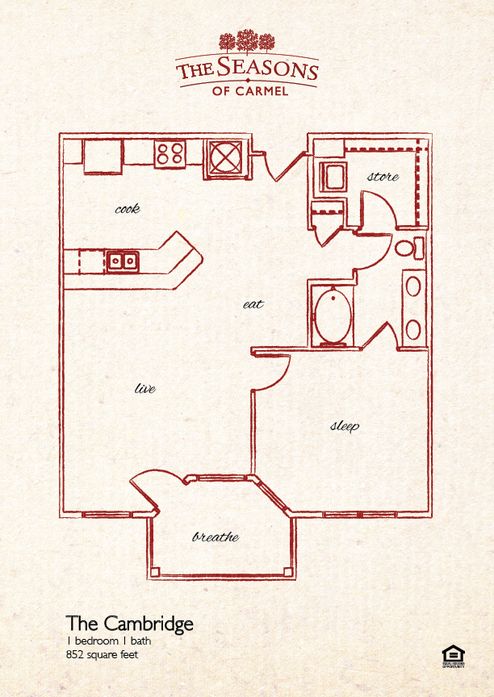 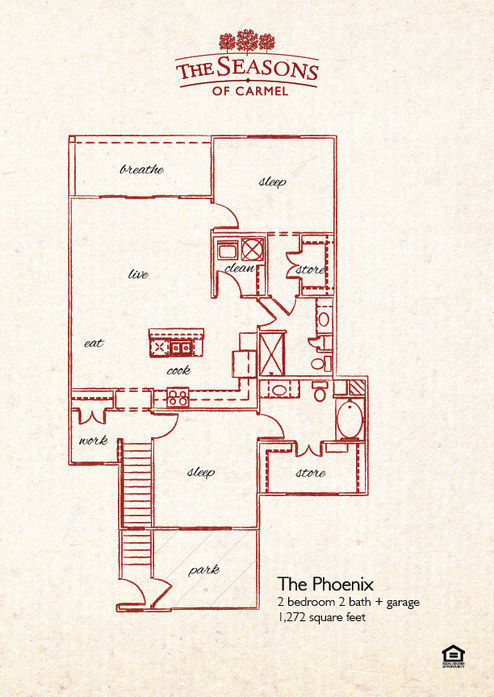 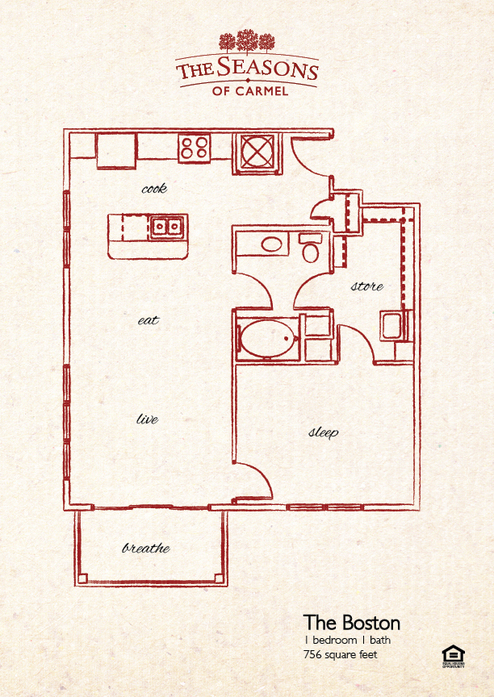 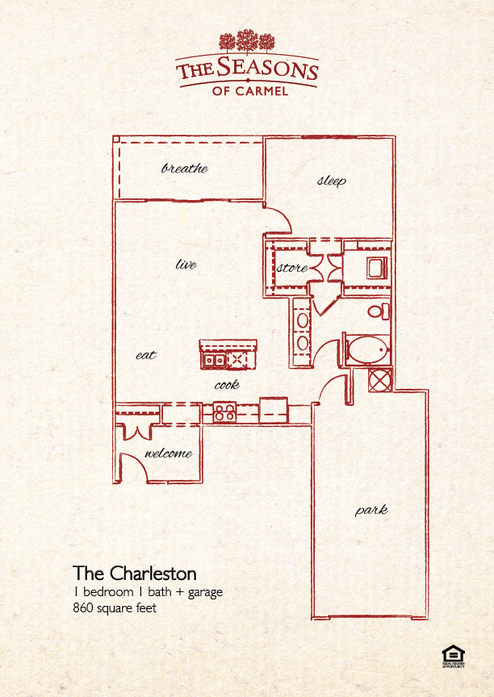 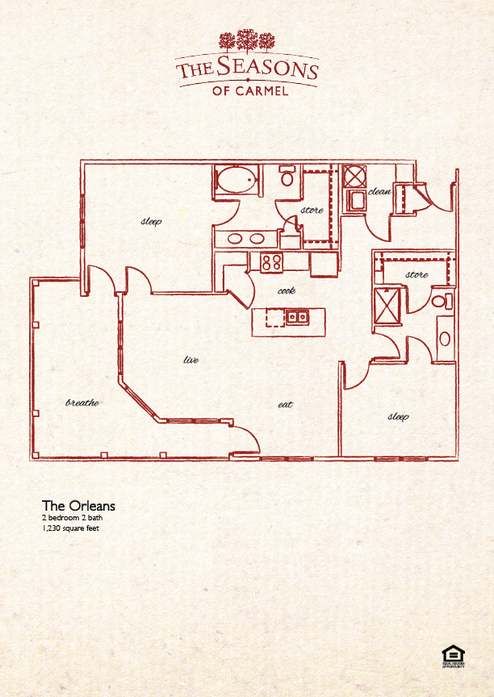 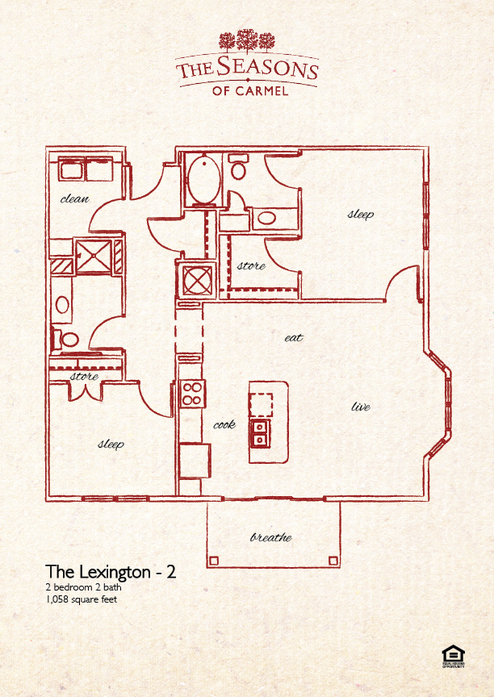 Choose from one of 29 available floor plans and find the 1-bedroom, 2-bedroom, 3-bedroom or townhome that suits your needs. 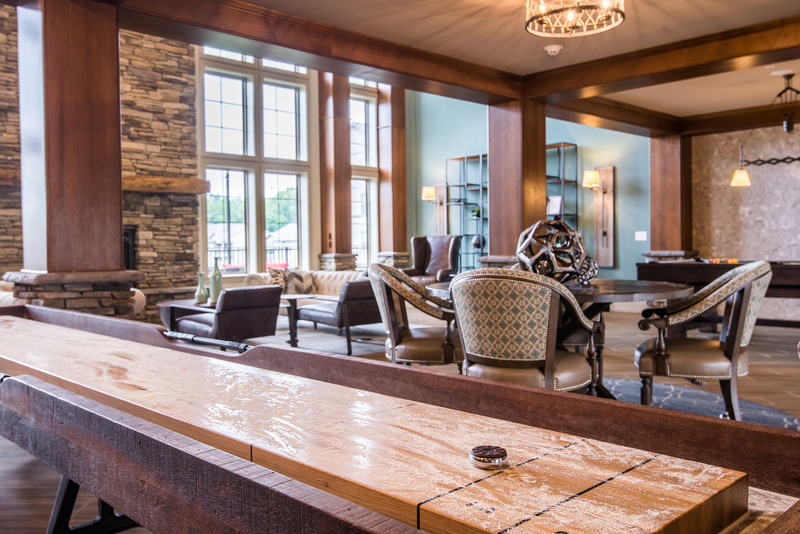 You’ll gain access to an exceptional amenity package, both in-apartment and on-site. 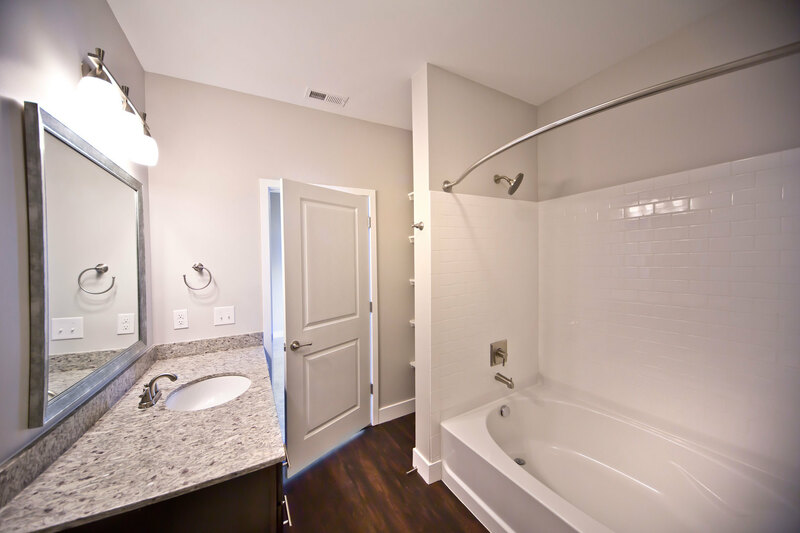 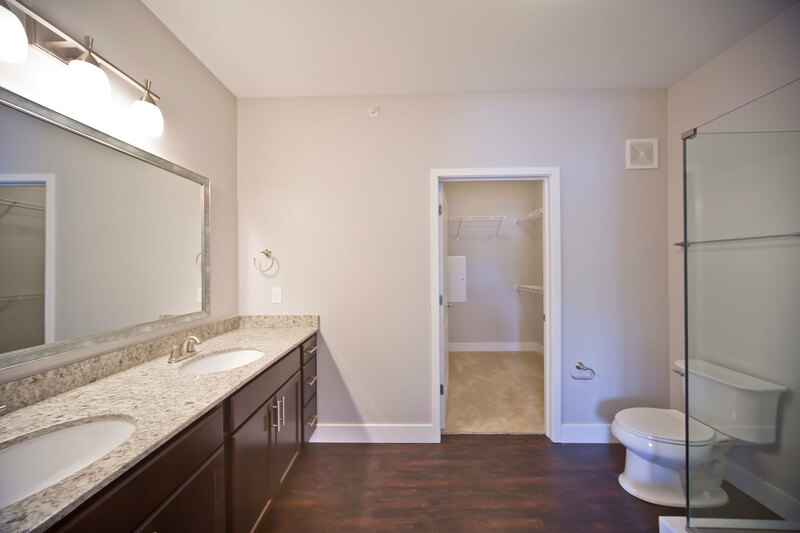 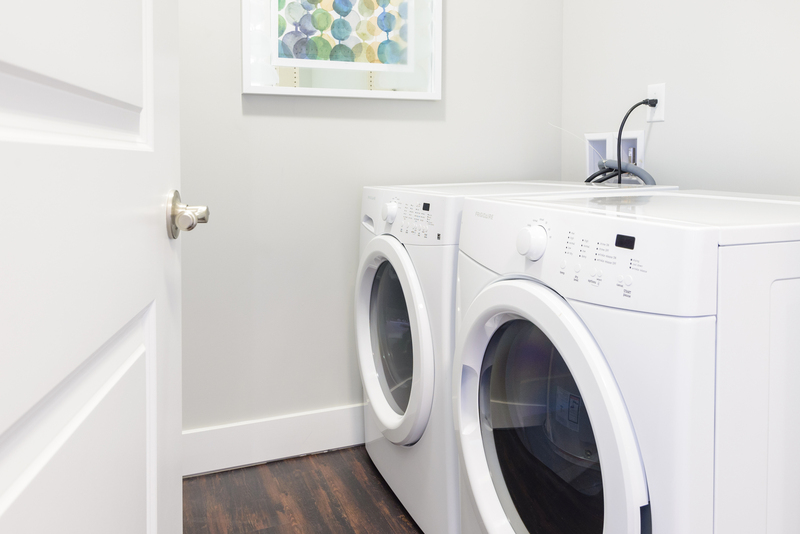 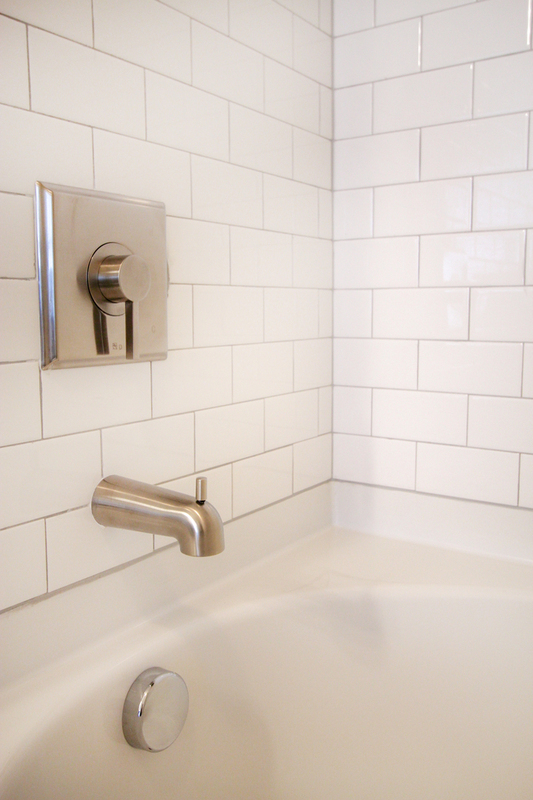 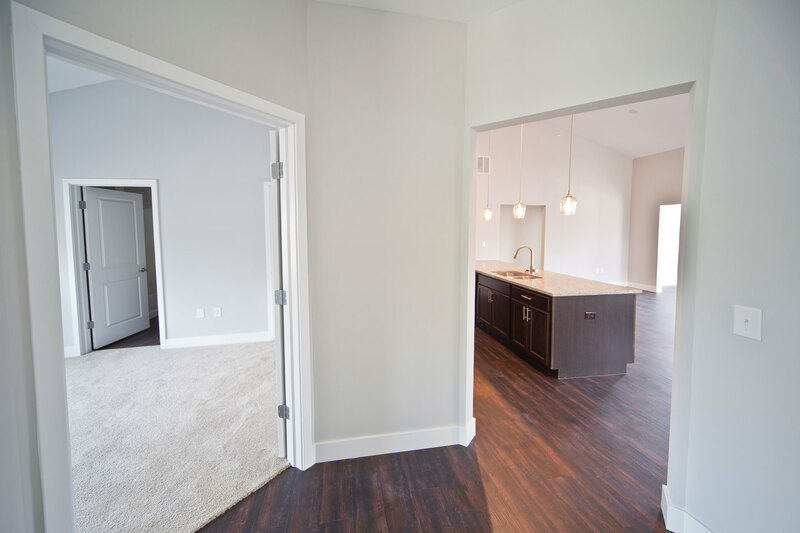 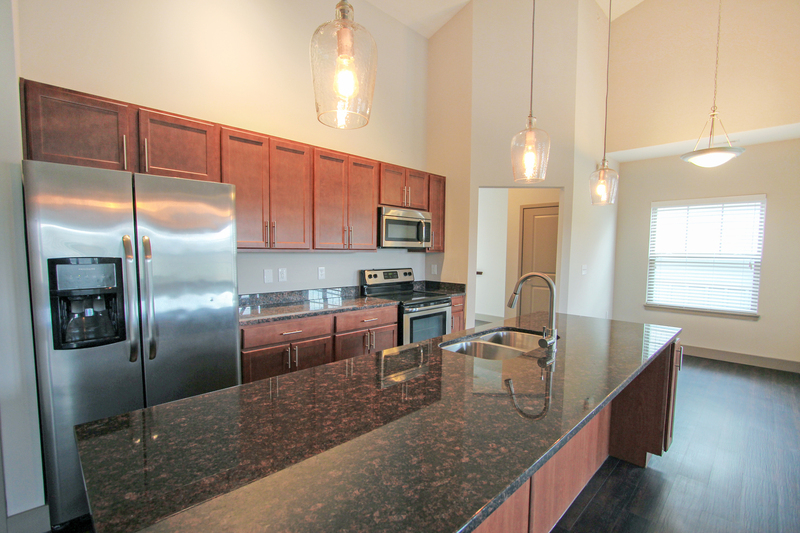 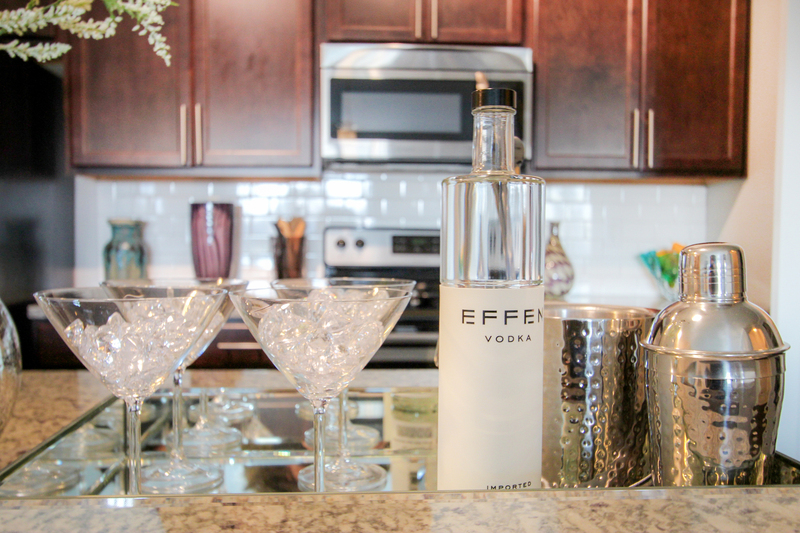 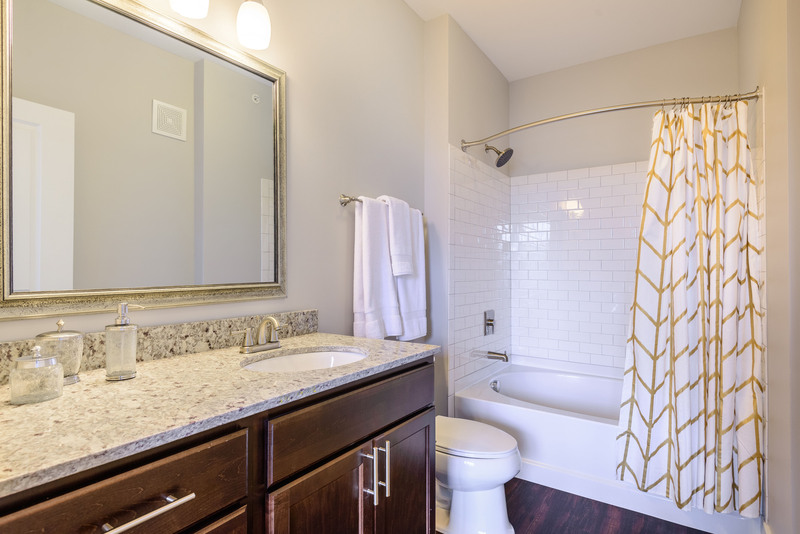 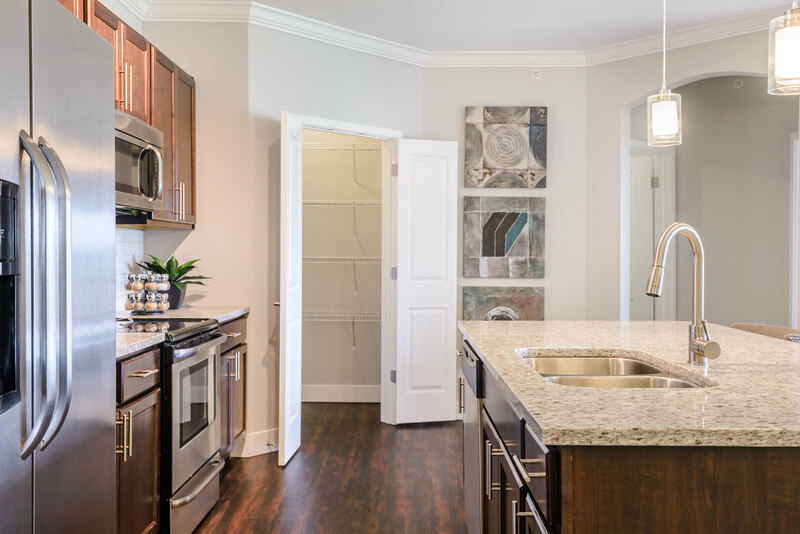 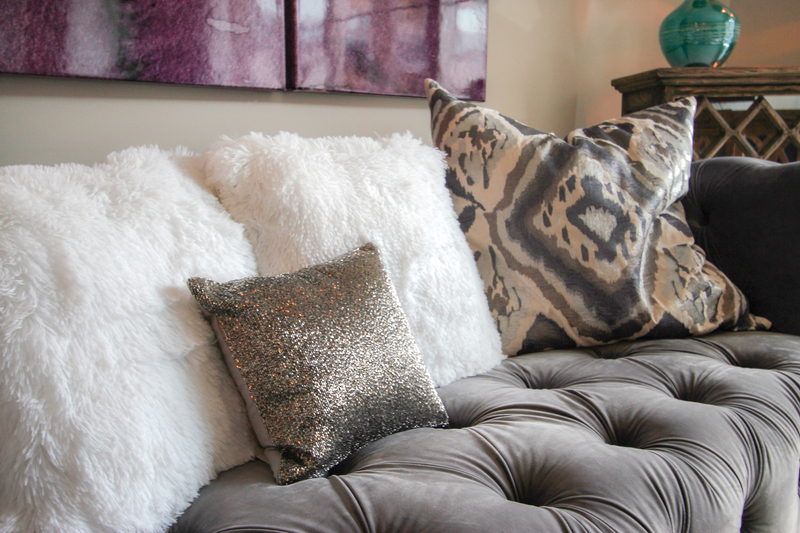 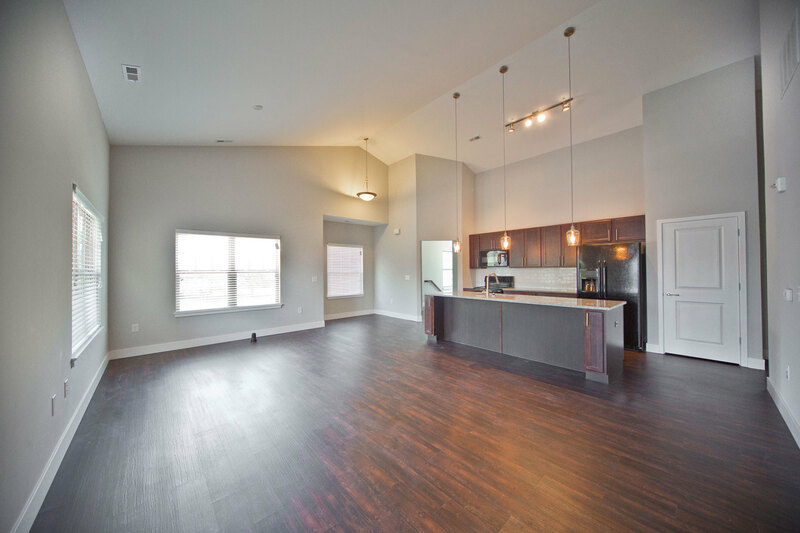 Your apartment home is complete with high-end finishes like stainless steel or black appliances. 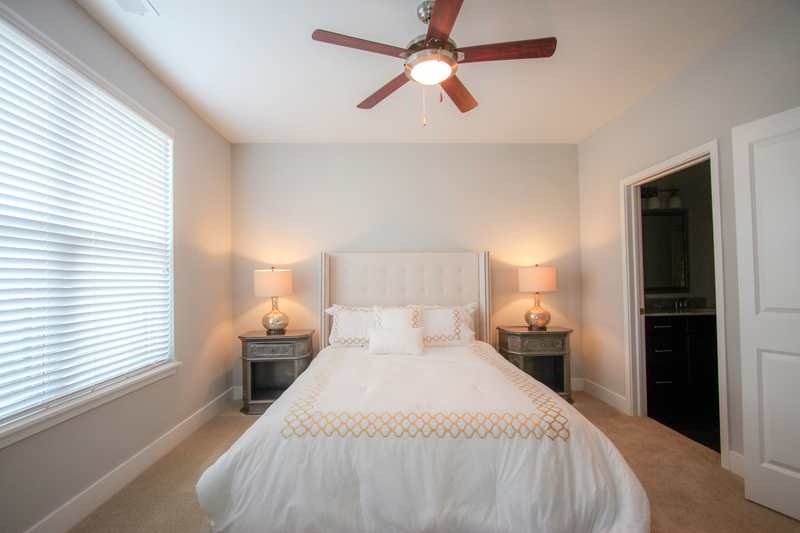 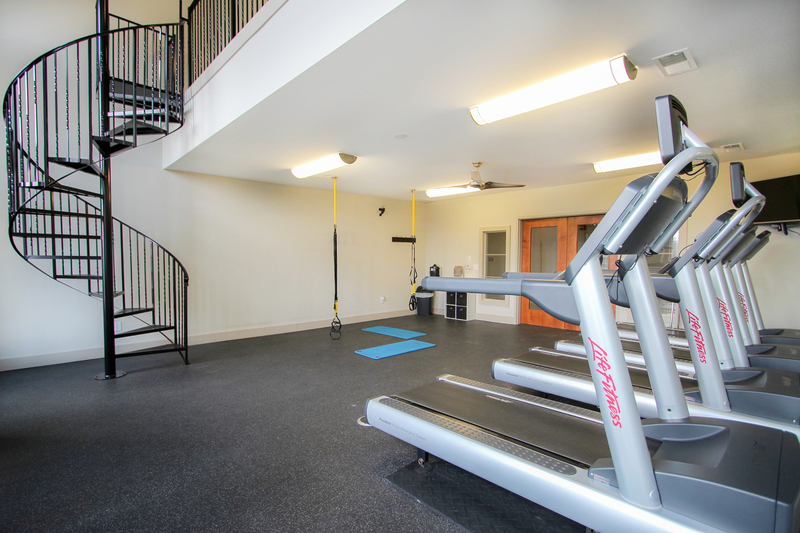 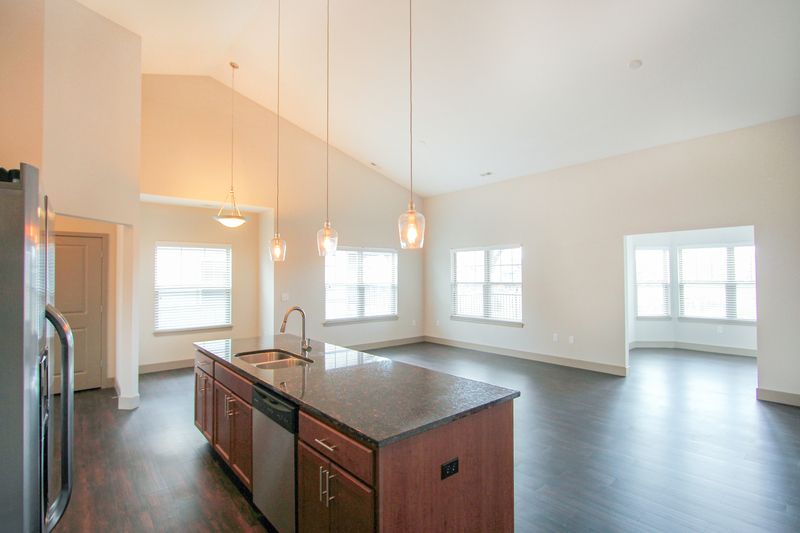 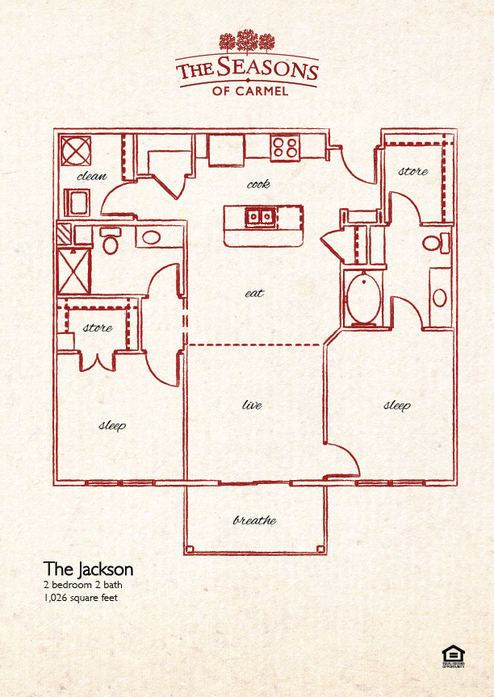 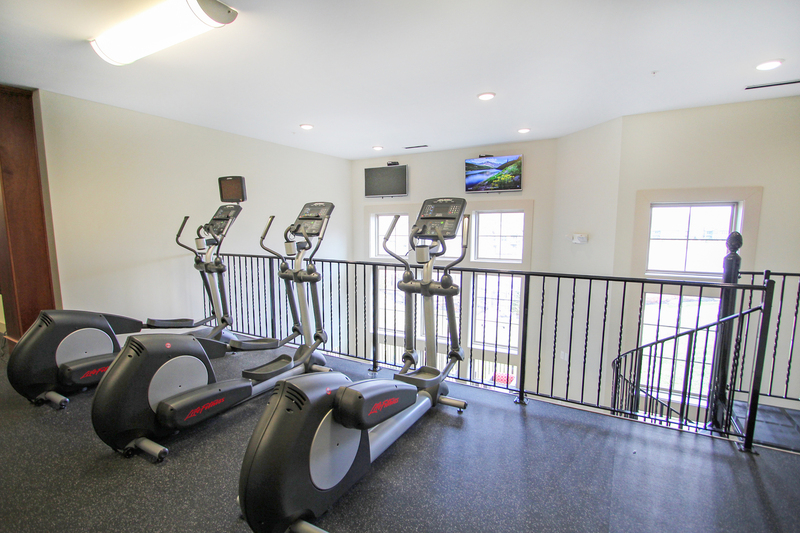 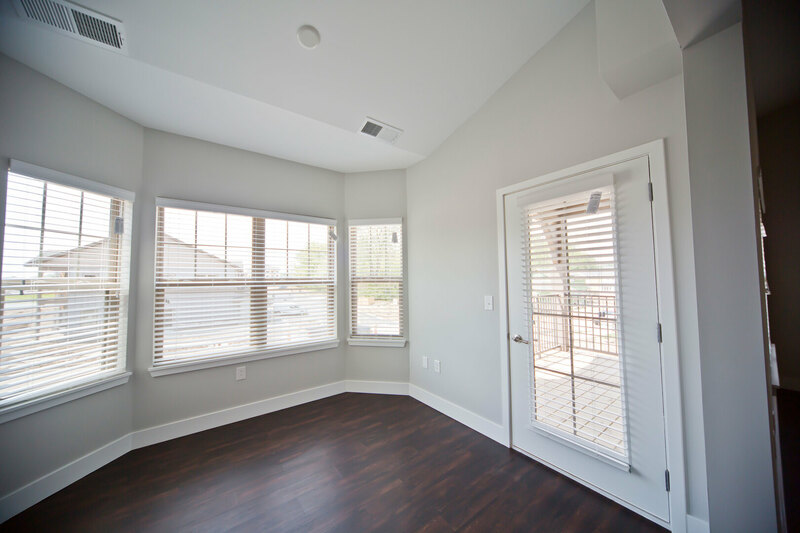 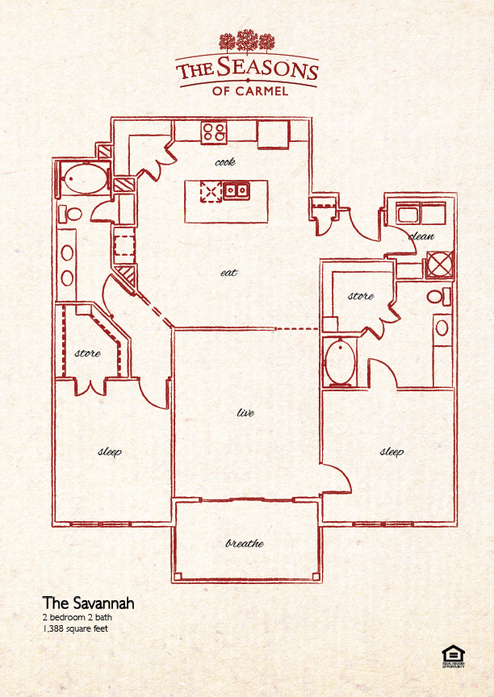 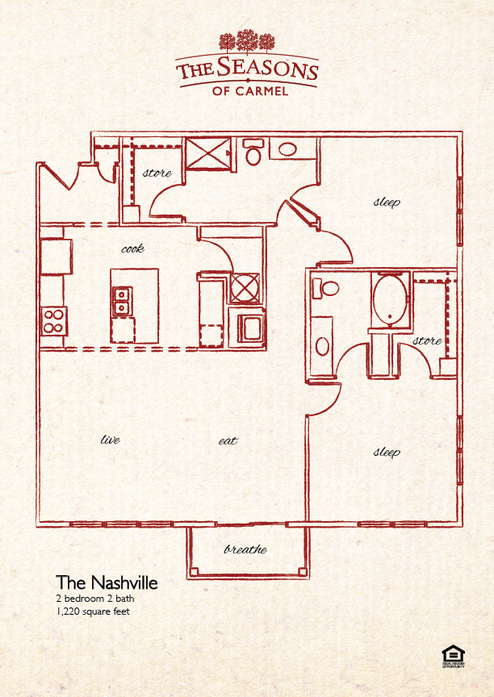 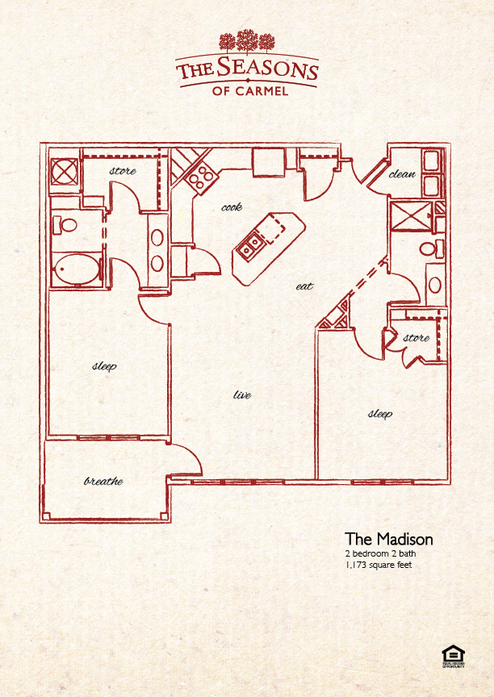 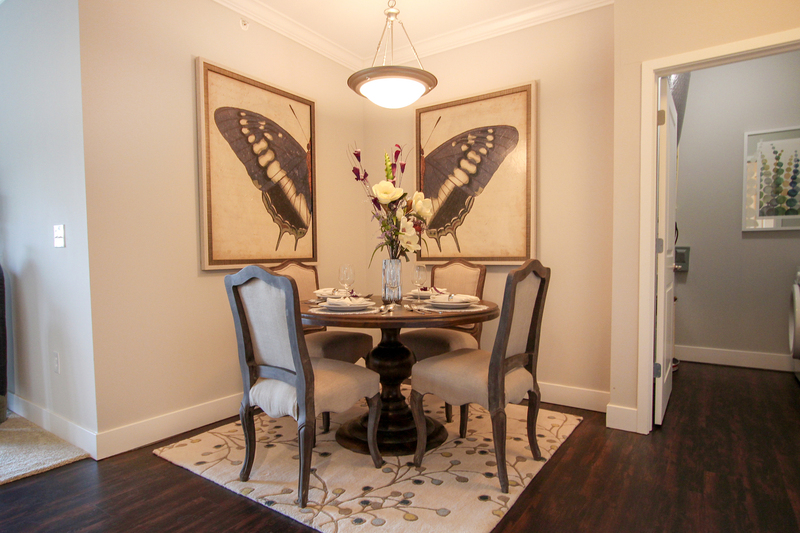 Select apartments include vaulted ceilings, crown molding, a 1-car attached garage, or view of the lake. 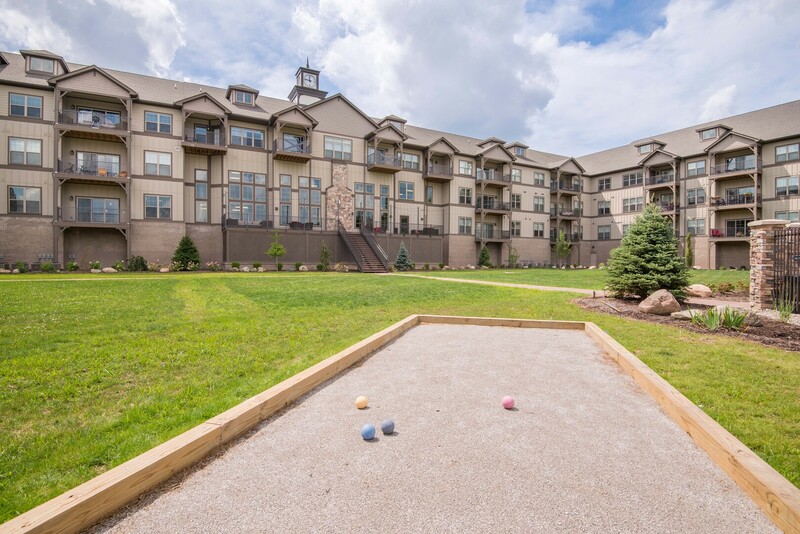 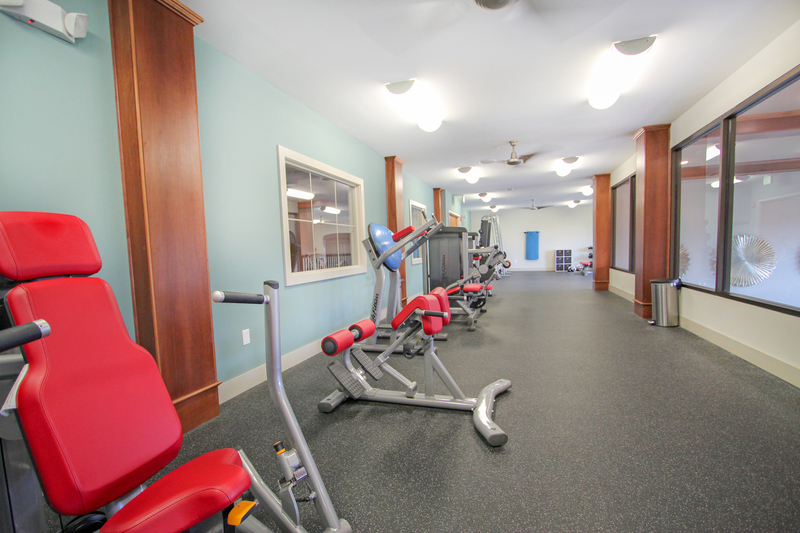 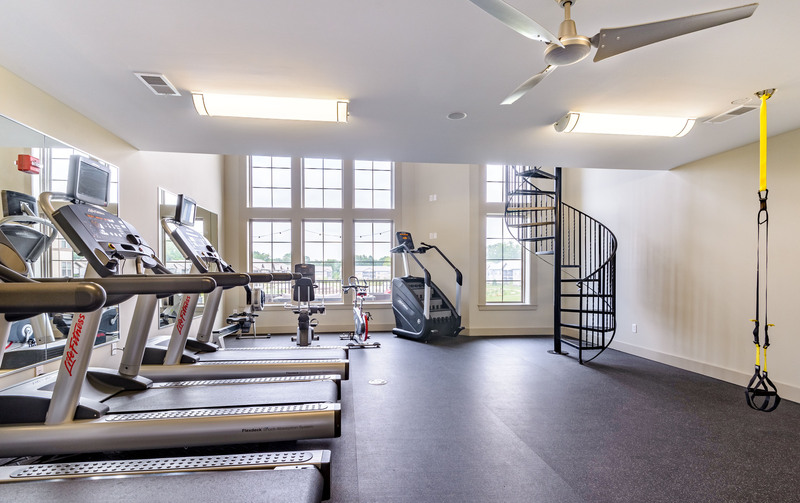 Enjoy onsite amenities like a resort style lobby, bocce ball and corn hole fields, state-of-the-art fitness center, indoor bicycle parking, swimming pool, and more. 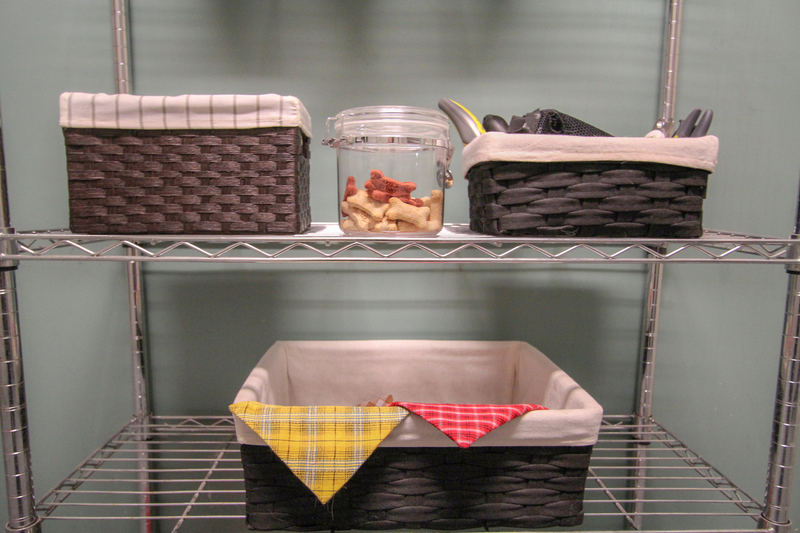 Pet lovers, your four-legged friend gets to join in, too! 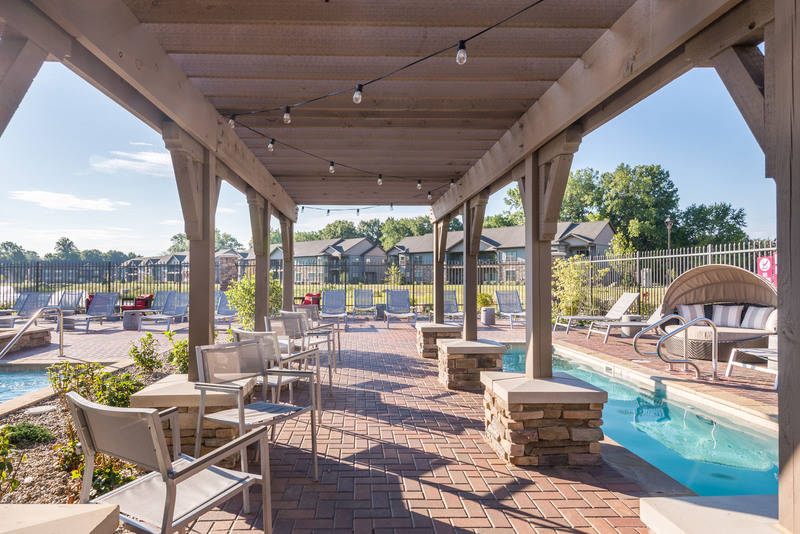 The Seasons of Carmel's North Indianapolis apartments are pet-friendly and offer a Bark Park and Paw Wash. 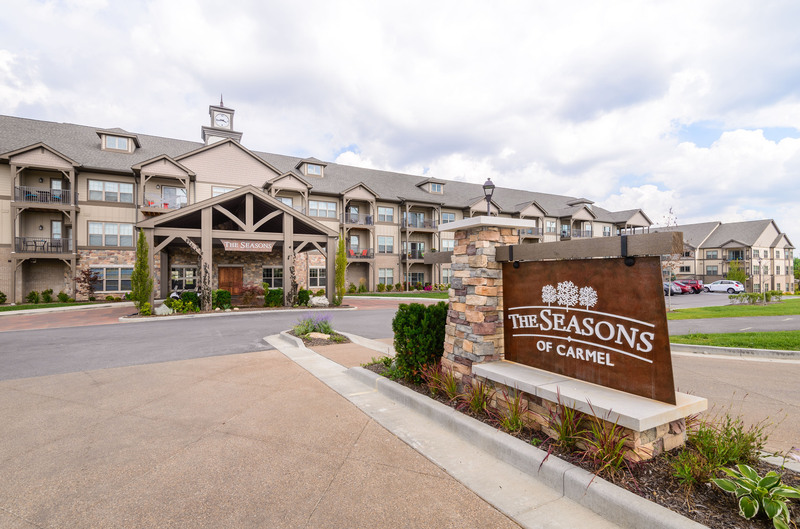 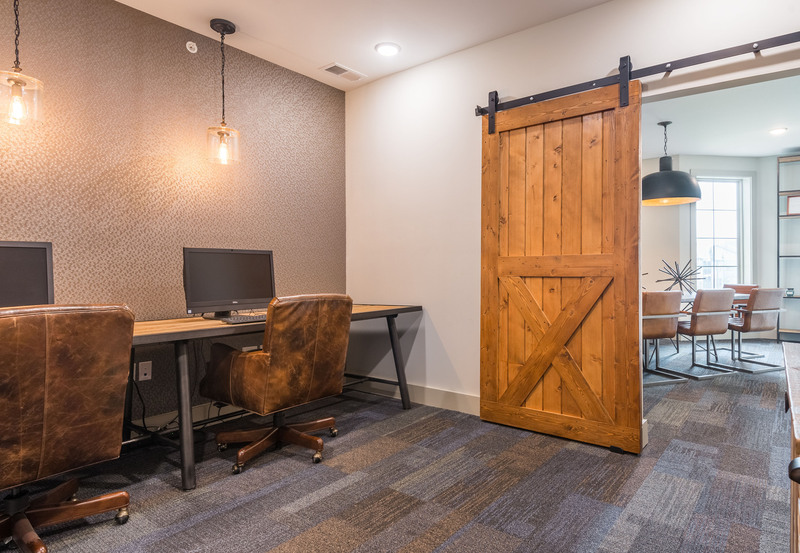 Located just a half hour north of the heart of Downtown Indianapolis, The Seasons of Carmel, Indiana Apartments makes a great home for professionals looking to commute. 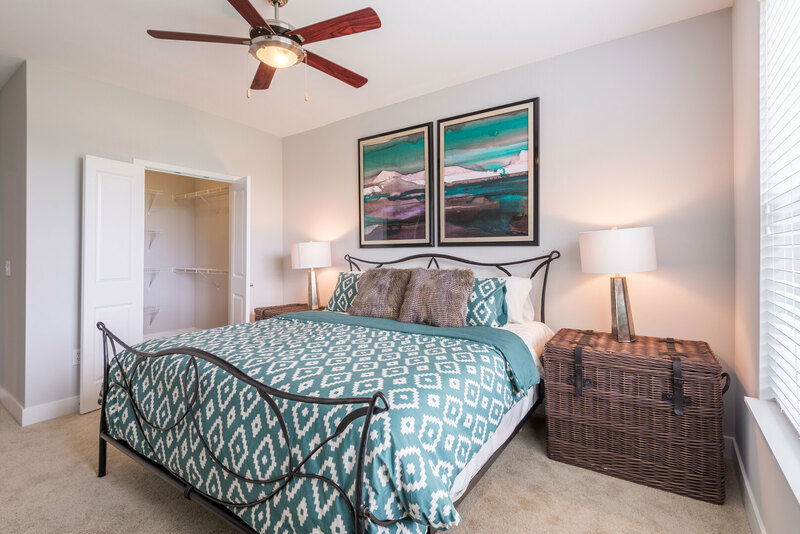 Call now to schedule a tour of available apartment homes. 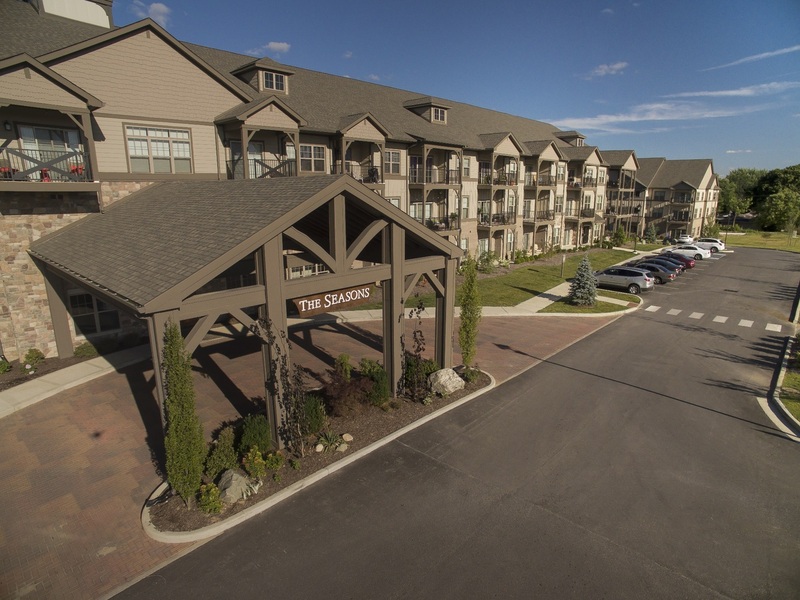 Pet Policy: We welcome up to 3 pets in our apartment homes. 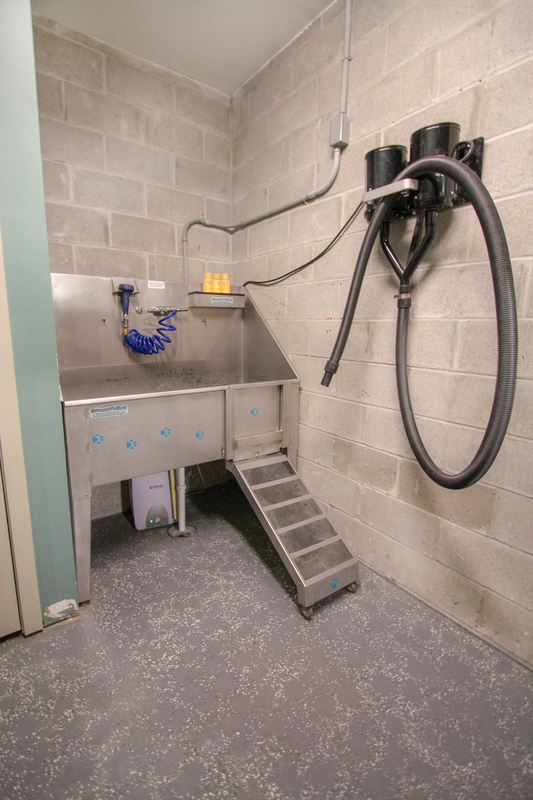 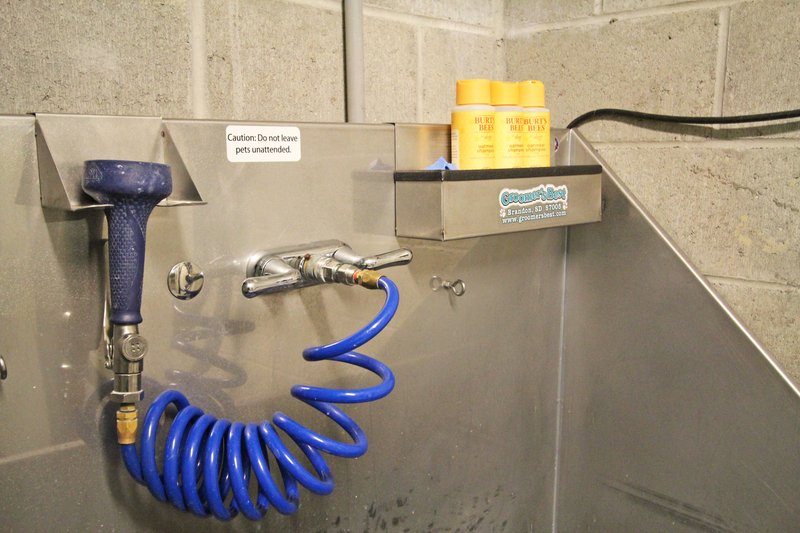 There is $300 initial pet fee (per pet) + $25 monthly pet fee (per pet). 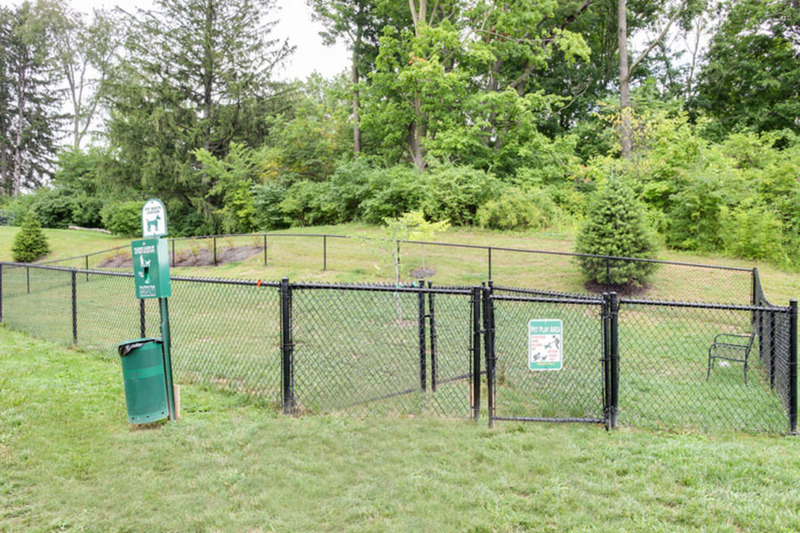 Certain breed restrictions apply. 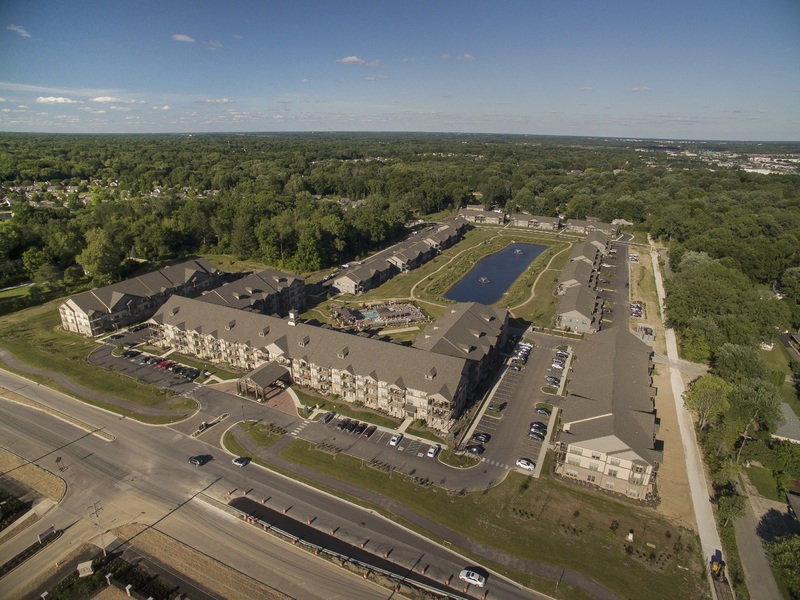 Please contact our office for more information.